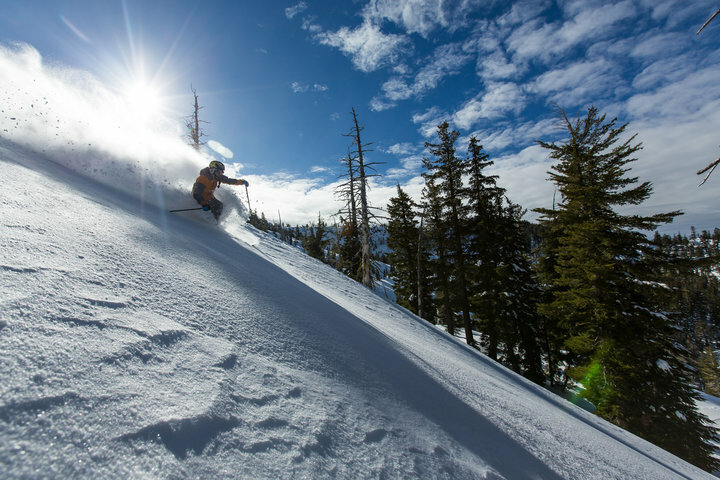 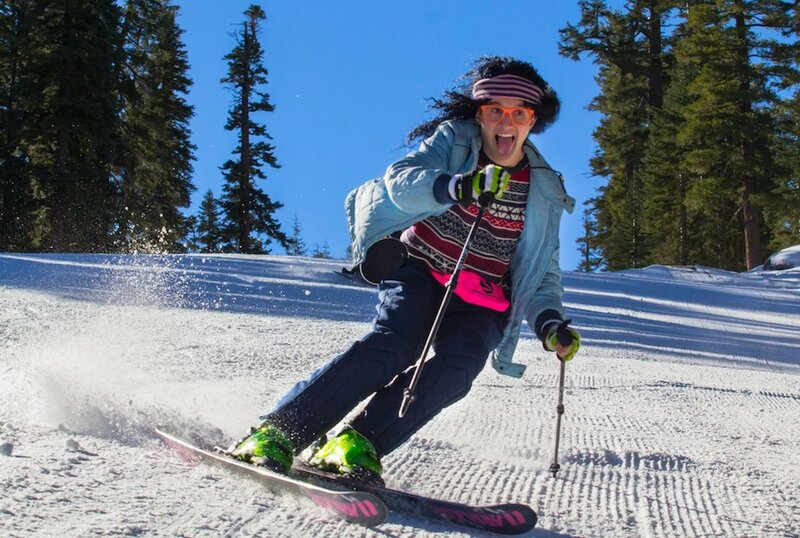 Browse through our collection of photography from Sierra-at-Tahoe to get acquainted with it before your ski trip or to relive great memories on the slopes at Sierra-at-Tahoe. 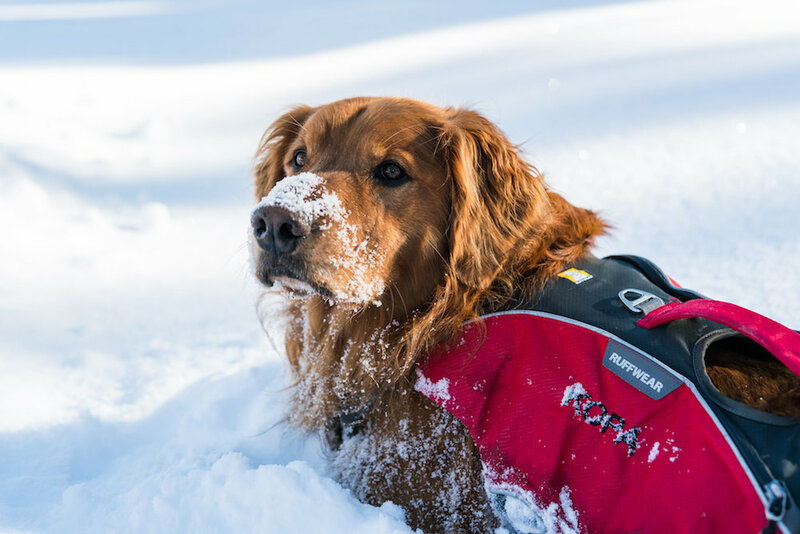 It's ok everyone, the snow smells great today! 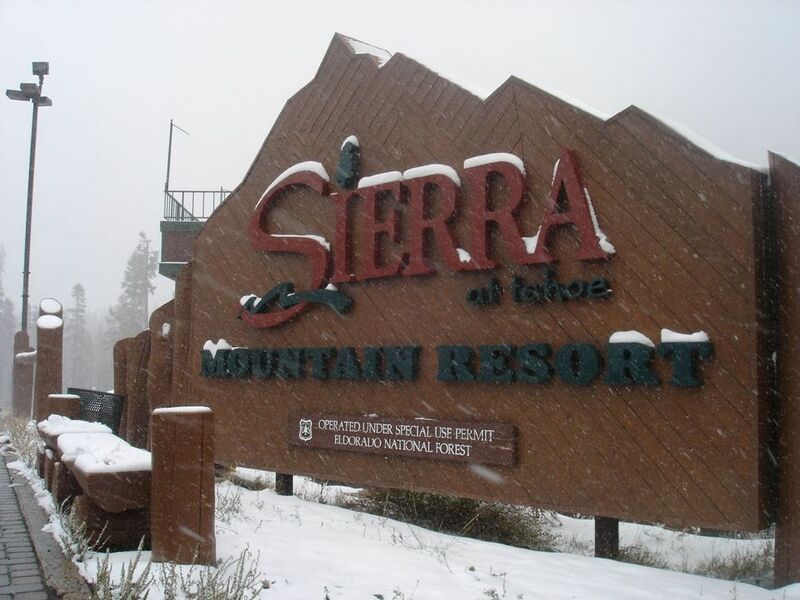 Sierra at Tahoe chairs cooling off for the arrival of the new season. 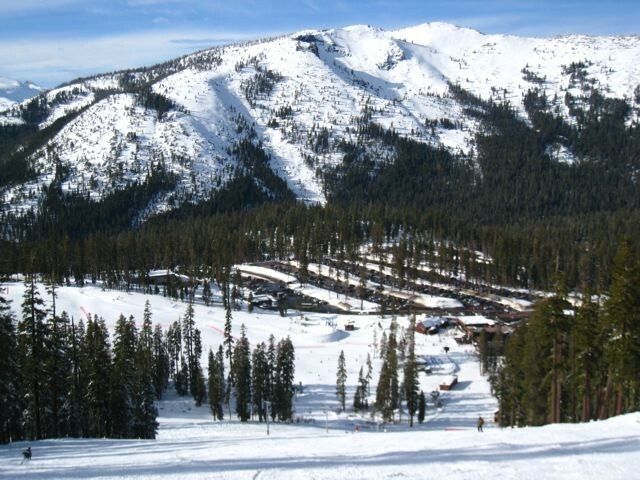 Sun and powder at Sierra-at-Tahoe, California. 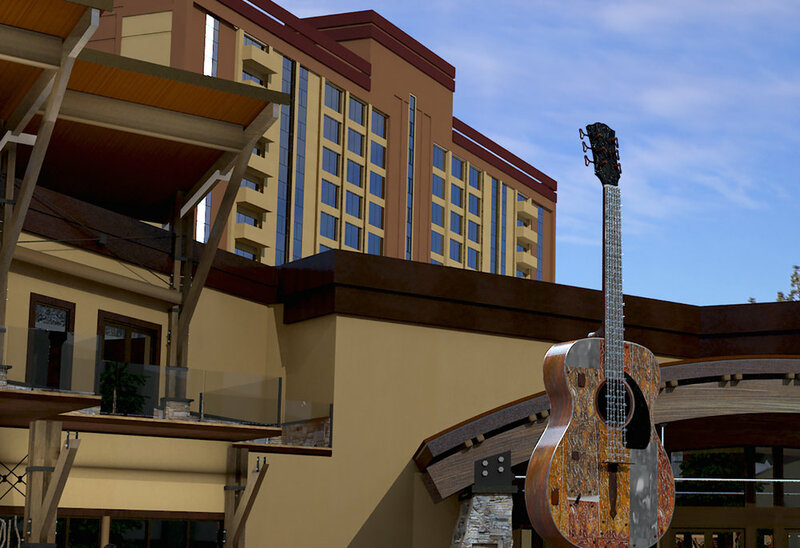 The Hard Rock Hotel and Casino opened in South Lake Tahoe in late January 2015. 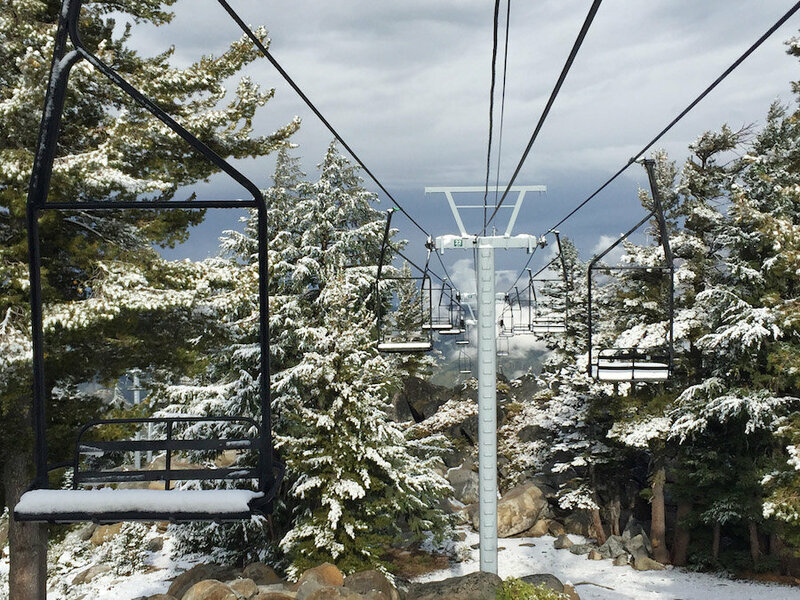 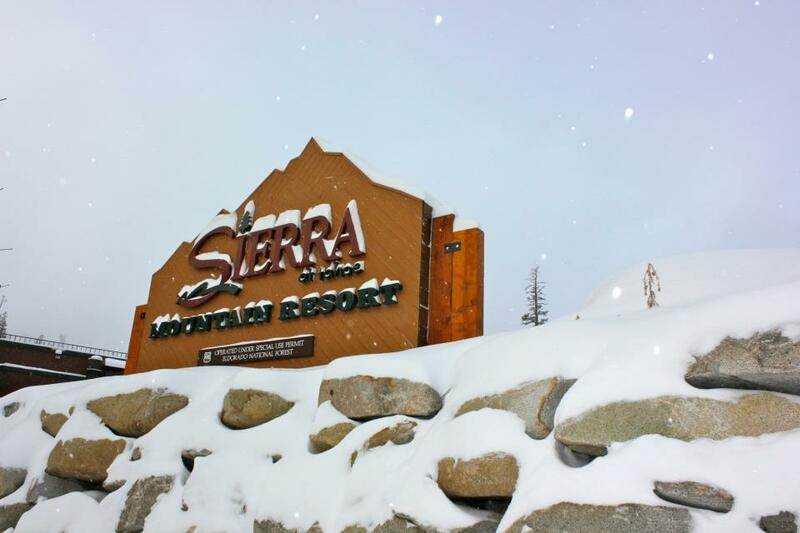 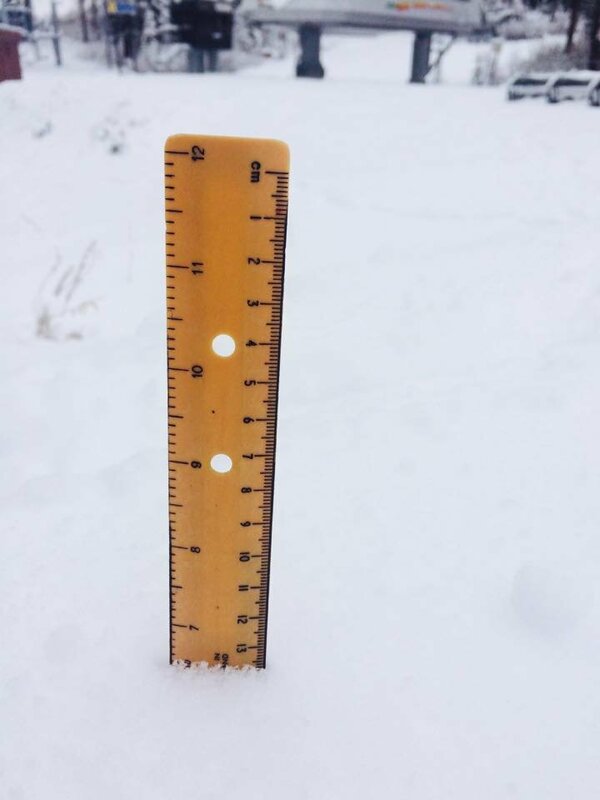 Sierra-at-Tahoe received as much as six inches of snow in the base area near the new Solstice Plaza. 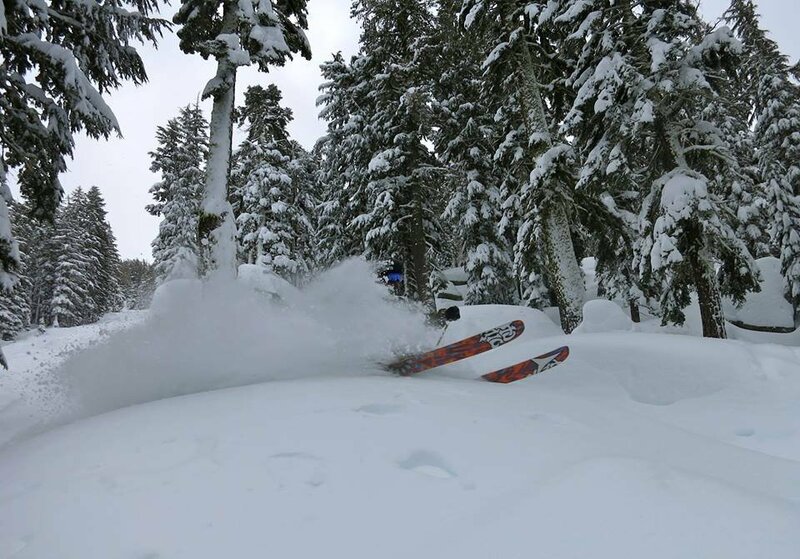 Deep turns in deep snow. 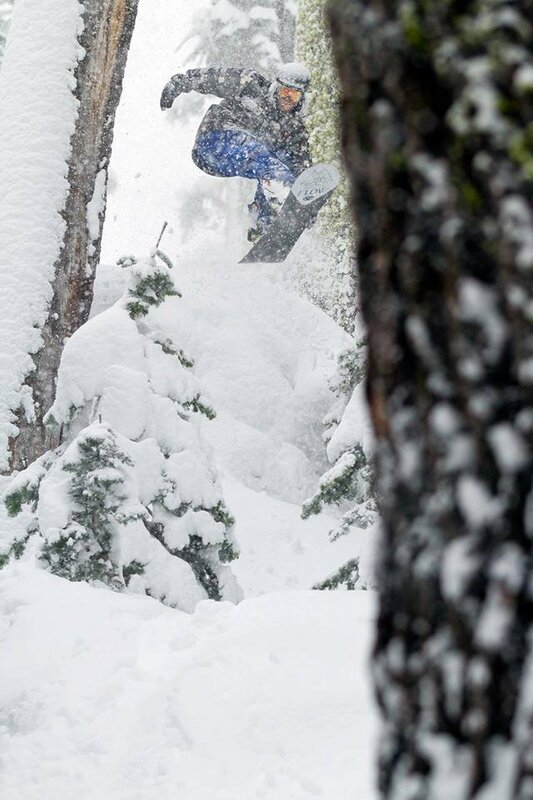 Jordan finding snow pillows in the trees. 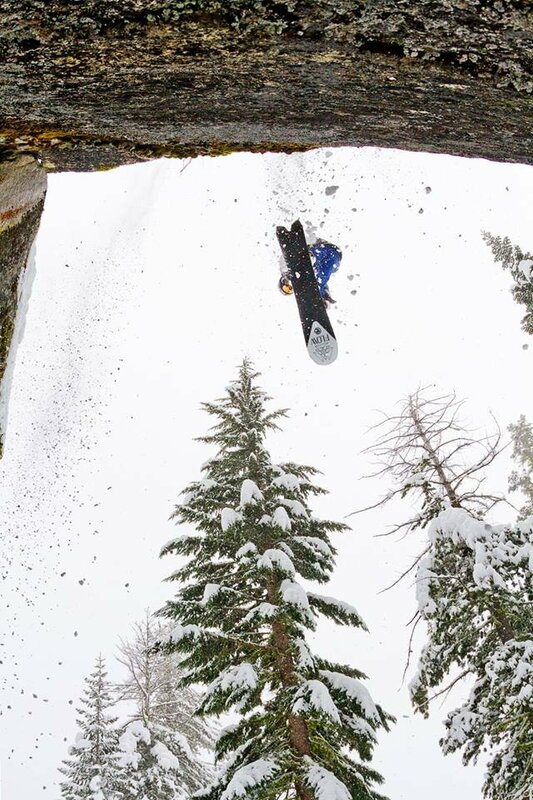 Jordan cliff jumping at Sierra-at-Tahoe. 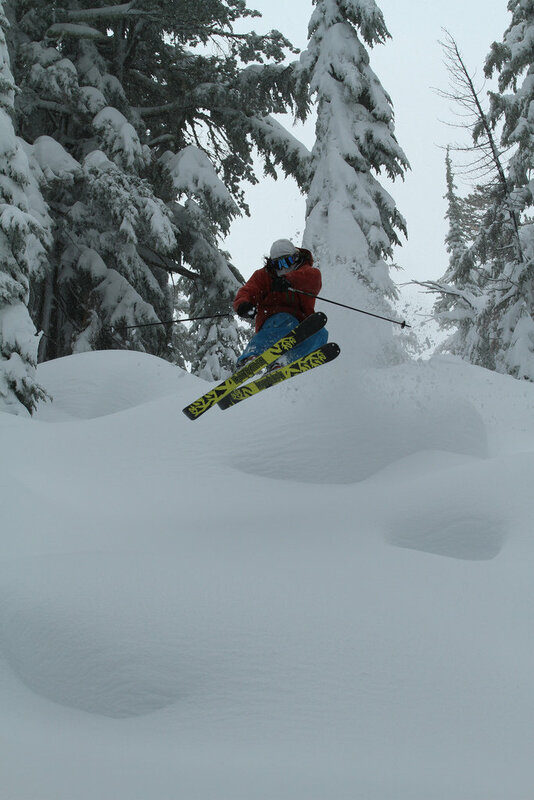 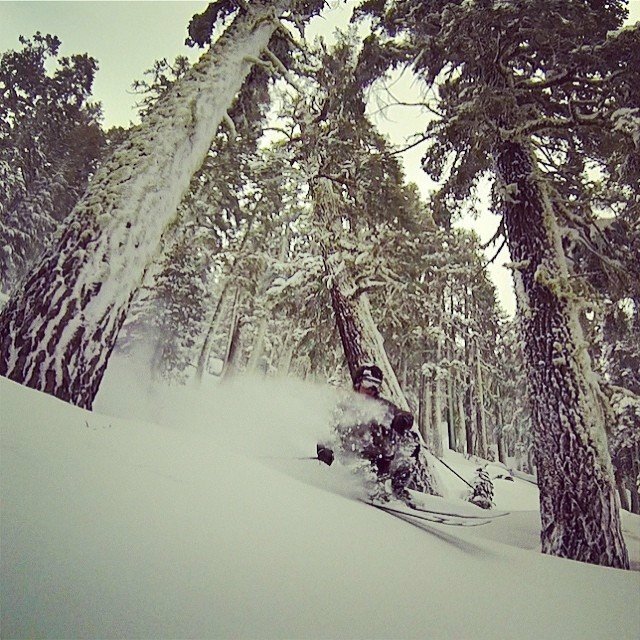 Skier Ty Dayberry catching air at Sierra. 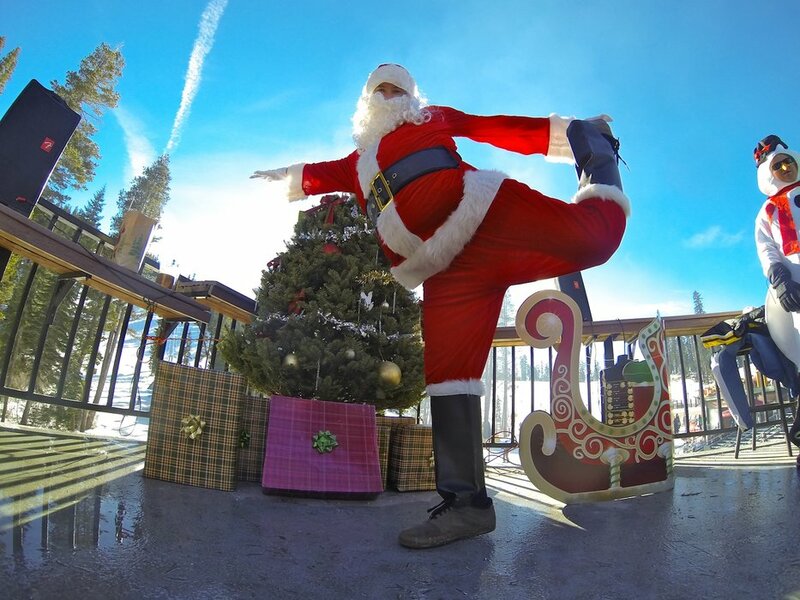 Santa get's a quick stretch in before hitting the slopes at Sierra-at-Tahoe Resort. 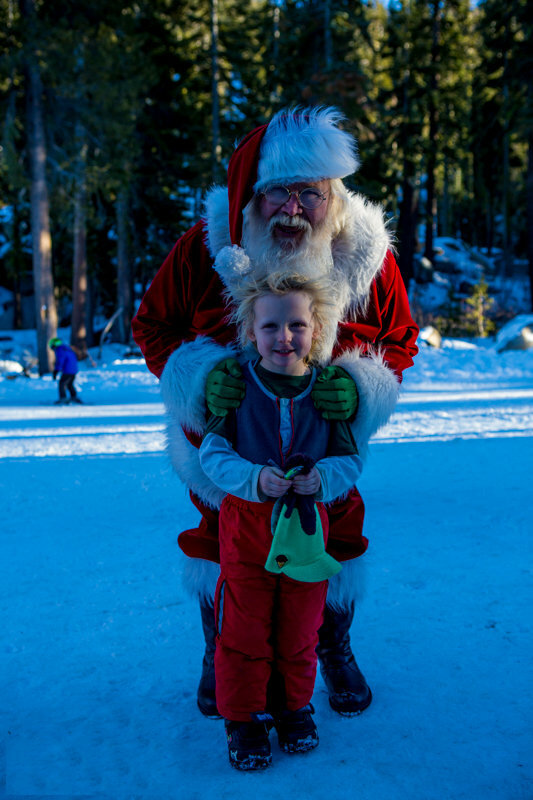 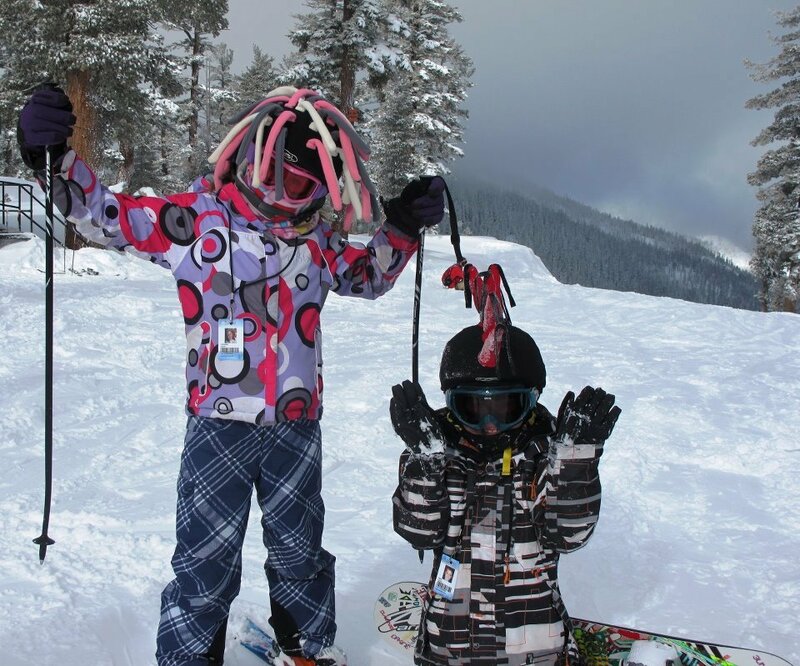 Santa visited Sierra-at-Tahoe Resort this past weekend and the kids were all smiles! 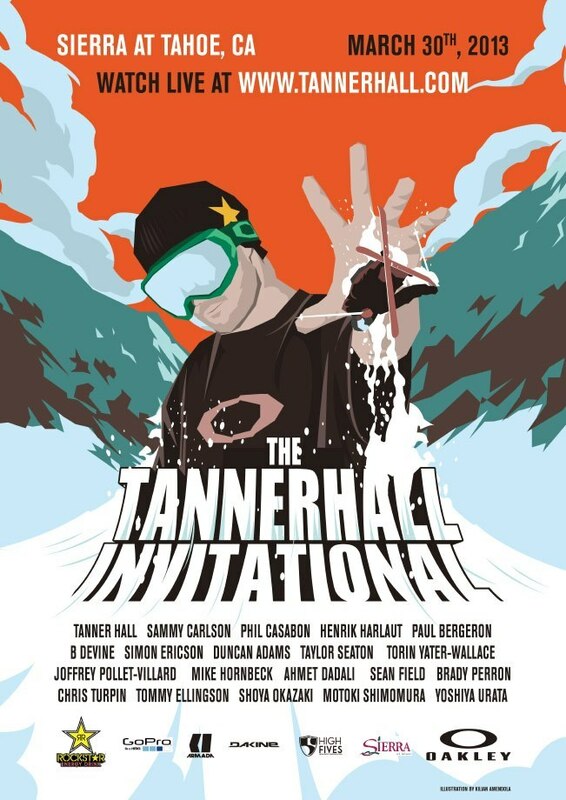 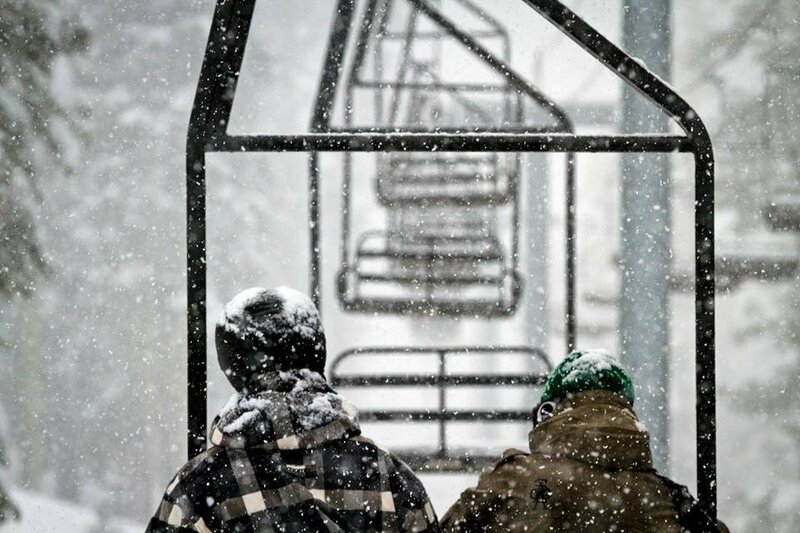 First ever Tanner Hall Invitational will take place at Sierra-at-Tahoe on March 30, 2013.